For those watching The Game Awards 2015, it was very disappointing when Geoff Keighley gave the news that Hideo Kojima would not be stepping up to accept his award for Metal Gear Solid V: The Phantom Pain. Waves of disbelief spread across the gaming industry when he revealed why— Konami forbid him from doing so. The same Konami where Kojima had spent decades turning Metal Gear into one of the most iconic series ever. March of 2015 was when we first learned of the drama that would unfold throughout the year. Out of nowhere, the official Metal Gear website was stripped of any references to Kojima and Kojima Productions. 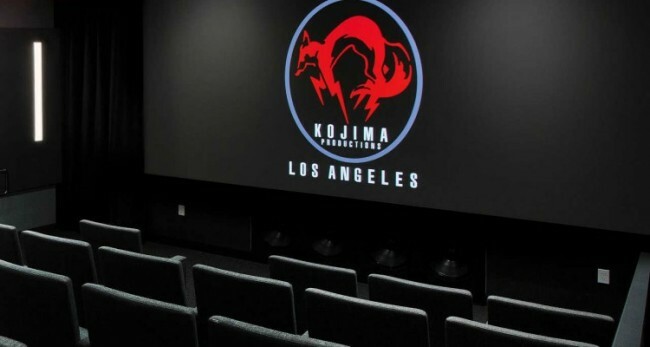 This was followed by the renaming of Kojima Productions Los Angeles to Konami Los Angeles Studios. While many thought this was another one of Kojima’s pre-release publicity stunts, enough speculation arose that both Kojima and Konami had to release a statement assuring fans that Kojima was still working on The Phantom Pain. In the following months, reports would come up surrounding the struggling relationship between Kojima and his long-time company. According to Nikkei, a large Japanese media corporation, Konami had become a tension-filled workplace with very unhappy employees. This all seemed to have begun as soon as Konami started shifting their focus on small mobile games instead of big-budget console titles. In October, more reports of Kojima leaving Konami forced the publisher to say that he was merely “on vacation”. On December 16, 2015, not long after the Video Game Awards, Kojima revealed that a new Kojima Productions was born. Free from Konami, the independent studio would be focusing on creating exclusive games for the PlayStation 4. A statement by Andrew House, president of Sony Computer Entertainment, was released simultaneously. For the first time since 1986, Kojima was officially not an employee of Konami. While no one likes the idea of the Metal Gear franchise continuing without its mastermind, there’s excitement in knowing that Kojima is free to work on something entirely new. Two of his closest colleagues from Konami, artist Yoji Shinkawa and producer Kenichiro Imaizumi, have joined him to form a team that will be kept small. 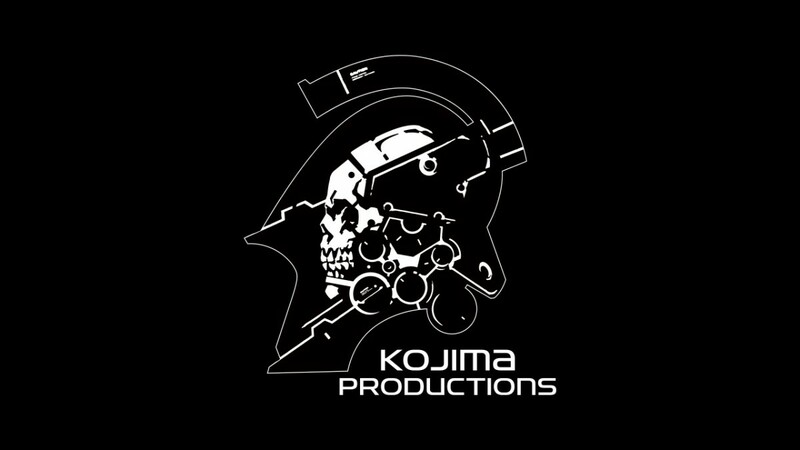 As of this writing, only around 20 jobs are available on the Kojima Productions career page. Fast-forward to February 2015 and D.I.C.E. Summit, an annual event where the top people from the video game industry get together to celebrate games and vote for their favorites from the previous year. The winner for best adventure game was none other than Metal Gear Solid V: The Phantom Pain, but neither Konami or Kojima went up to accept the award. 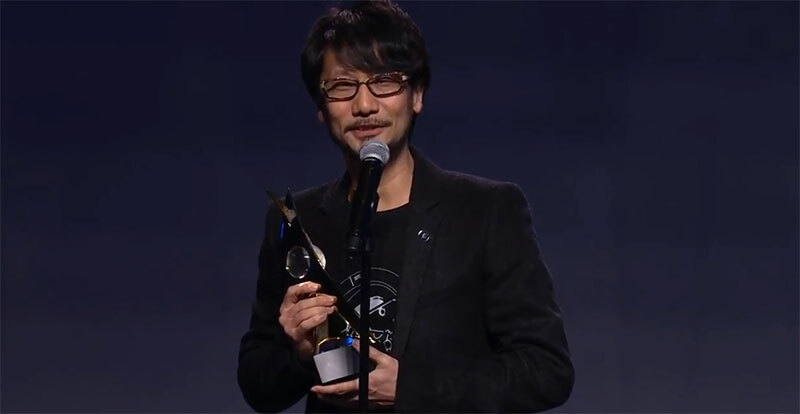 The odd part about this was that earlier in the show, Hideo Kojima stepped up onto the stage to accept a Hall of Fame award from Guillermo del Toro. When doing so, Konima was met with a standing ovation. Developers and executives alike couldn’t help but give the man behind Metal Gear Solid the recognition he deserves. After almost a year of confusion, it’s great to see that Kojima is putting his past with Konami behind him and is ready to continue doing what he does best— make great games. To both aspiring and veteran game developers out there, Kojima’s struggle is a reminder that the gaming industry isn’t perfect. From layoffs and crunching to publishers pushing developers to make something they hate, making games can be a tough career. But as Kojima has shown us, game development is also very rewarding. Why else would he come back to games after such a grueling ordeal with the company he called home for three decades?